Thick, strong, shiny and long hair adds charm to your personality. But just shampooing or conditioning your hair is not enough. You need to massage your scalp regularly with a hair oil to improve blood circulation and promote hair growth. The hair quality of every individual is different so their hair oil should also be different. Below is the list of natural oil for hair to keep your scalp moisturized, remove dryness and dandruff, prevent early graying and hair fall and to treat other dermatological issues. Coconut oil- Being rich in vitamin E, Lauric acid and antioxidants, it is the most preferred oil for hair. It penetrates deep into the roots and promotes the hair growth. It keeps the them healthy, moisturizes the scalp, prevents damage, split ends, and hair fall. 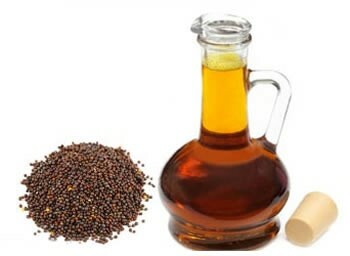 Mustard oil- It is rich in selenium, iron, Zinc, magnesium, calcium and fatty acids. Also, it contains Beta-carotene, which is converted to vitamin A. Vitamin A promotes the hair growth. This oil is easily available in the market and is cost effective. Besides providing nourishment it also as a good conditioner. Regular massage of this oil very effective in promoting hair growth. Castor oil for hair– It is also rich in minerals, proteins and vitamin E. Being antifungal and antibacterial it also eliminates dandruff. Linoleic acid present in this oil eases inflammation and improves the circulation of blood and enhances hair growth. This oil is very effective for dry scalp as it locks the moisture. 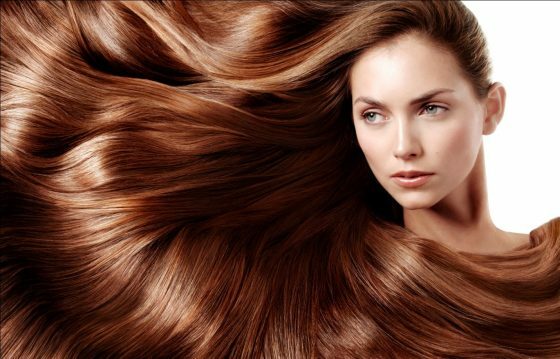 Thus a regular massage of castor oil makes your hair healthy, shiny and thick. Canola oil – If you have frizzy hair, then consider canola oil. It contains monounsaturated fats and prevents hair breakage. Warm this oil, apply it on your scalp and have a massage. Repeat this 3 times a week. 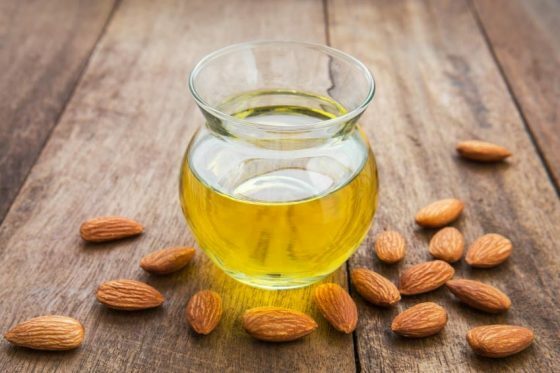 Almond oil- If you want to get rid of split ends try almond oil. It contains saturated and unsaturated fats. Being high in density it moisturizes the scalp and prevents damage. Argan Oil- If styling a lot has damaged your hair Argan oil will regain your hair strength. It also gives luster and shine to the hair. It contains vitamin E that is known to repair damaged hair. It penetrates into hair roots and not only prevents hair fall but also locks the moisture and treats dry scalp. Olive oil- Being rich in antioxidants and vitamin E it not only makes your hair healthy but also acts as a hair conditioner. It is known to reduce dandruff and makes your hair shiny and soft. 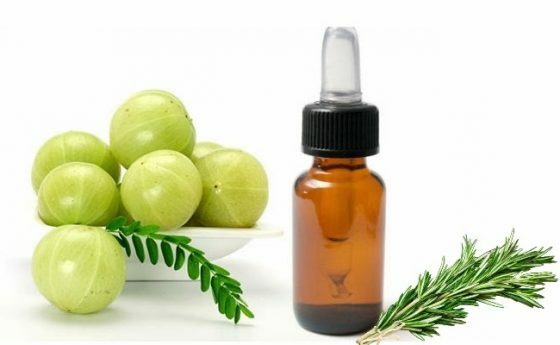 Gooseberry oil- It is rich in vitamins. It prevents graying of the hair, hair damage and helps to get thicker hair. You if you want black and shiny hair do apply this oil regularly. I hope you find this article helpful. Now you can easily choose the best oil for hair according to your hair quality, its availability and your budget. Just apply the oil on your scalp and hair. Evenly distribute it and massage your scalp with your fingertips. Leave for a few hours and then have a head bath. Repeat this 3 times a week.